A Brief History of Kansas City Barbecue // Regional barbecue styles are some of the most fiercely held loyalties in America. 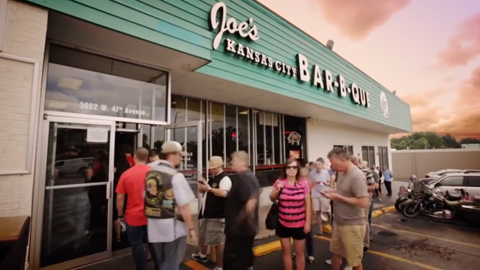 In Kansas City, the history of barbecue dovetails with the city's legendary jazz history. But since the 1930s, new generations of pitmasters have developed their own followings, and competition is fierce. 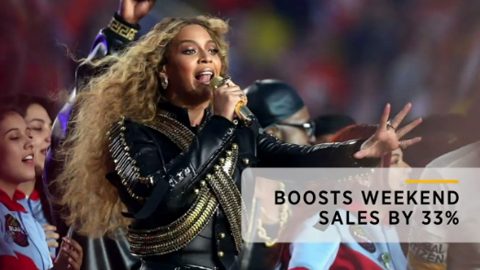 Red Lobster Sales Spike After Beyonce Mention // 2/8/16: Weekend sales at Red Lobster saw a 30 percent boost following a lyrical mention by pop sensation Beyonce. 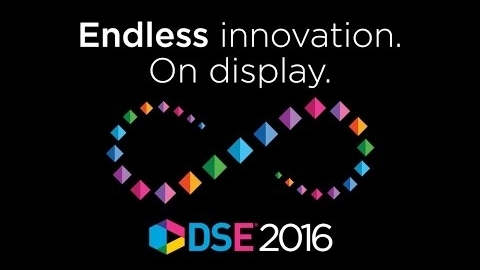 The new song was released Saturday, and the singer performed parts of it at the Super Bowl on Sunday. 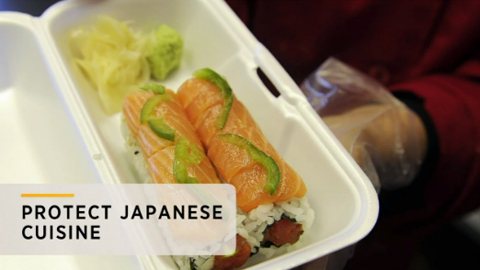 Japan's New International Certification for Sushi // 1/25/16: The Japanese government is introducing a new certification program in an effort to crack down on subpar Japanese cuisine made overseas. Potential sushi chefs will travel to Japan as a part of their training. 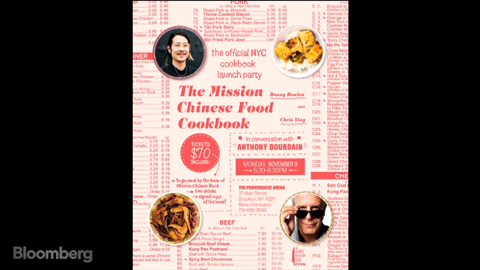 Chef Danny Bowien Discusses New Book // 2/5/16: Charlie Rose speaks with chef Danny Bowien, the well-known chef and co-founder of Mission Chinese Food in San Francisco and New York and Mission Cantina in New York, on his new book, "The Mission Chinese Food Cookbook." 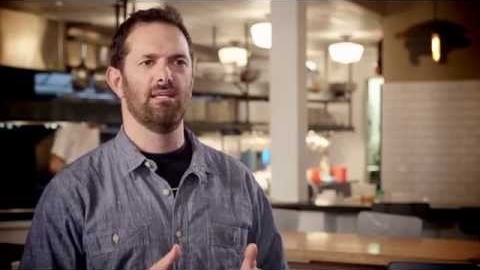 Tony Maws of Kirkland Tap & Trotter Counts on Alto-Shaam // Watch why this James Beard award-winning chef counts on Alto-Shaam Combitherm® ovens for reliability and consistency. 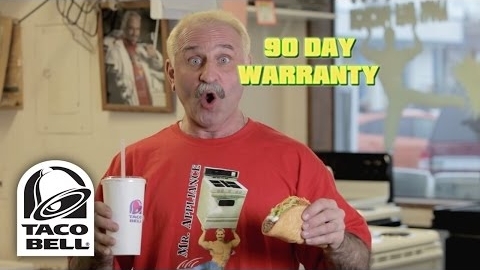 Taco Bell's Quirky Quesalupa Ads for the Big Game // 2/7/16: Taco Bell purchased ads in several local markets for Super Bowl 50, recruiting local companies to produce their own commercials with a twist: marketing the new Quesalupa at the end. 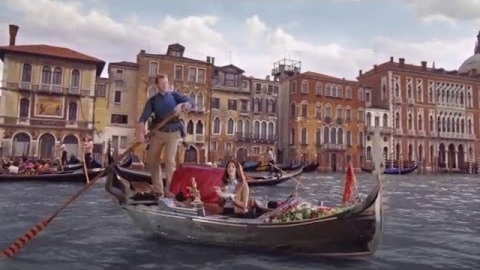 A Gondola to Fazoli's // 1/19/16: In this ad, a couple envisions traveling to Fazoli's by gondola for "Italian we can actually afford." 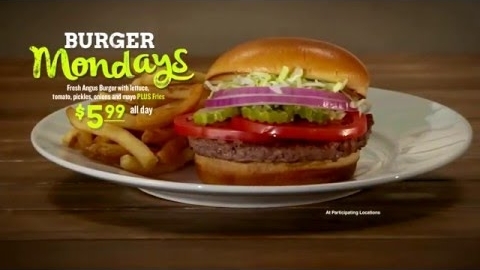 Burger Mondays at Beef 'O' Brady's // 2/3/16: One of Beef 'O' Brady's latest promotions, "Burger Mondays," promises Angus burgers with fries for $5.99 all day on Mondays. 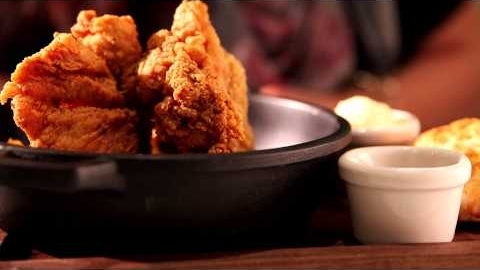 Texas Pete TV: Pantry - Las Vegas, NV // Chef Schmidt of Las Vegas restaurant Pantry incorporates Texas Pete® Hot Sauce in his signature recipes. The bold, balanced flavor invokes a classic Southern feel that is otherwise hard to find the heart of the desert. 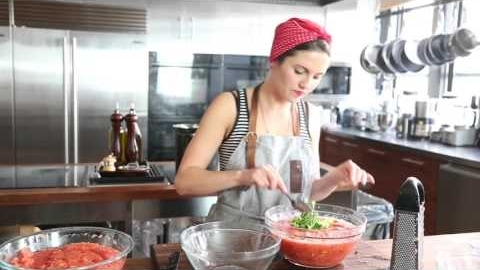 Get the story from Chef Schmidt himself! The Tasting Menu at Otium in L.A. // Chef Timothy Hollingsworth—former chef de cuisine at Thomas Keller's The French Laundry—opened his own restaurant in Los Angeles in December 2015, and is already making waves. 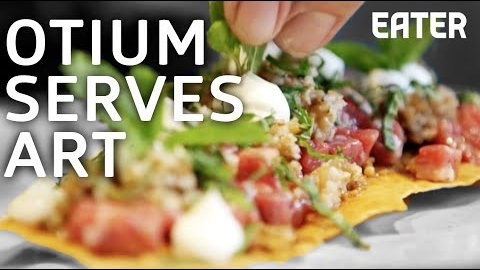 See a few menu items from Otium come together here. 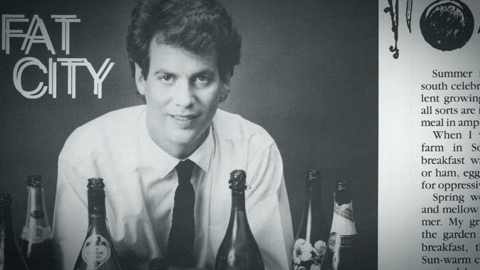 Bill Neal: "They Came for Shrimp & Grits" // This video explores the life of Bill Neal, who is widely thought to have changed the face of Southern restaurant cuisine when he opened Crook's Corner in Chapel Hill, North Carolina, in 1982. 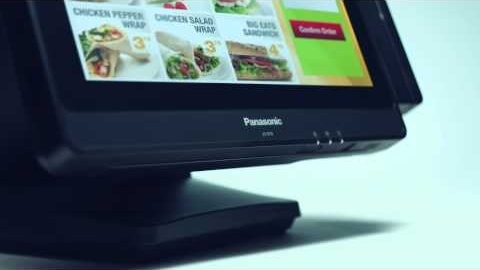 Panasonic Stingray III Modular Point-of-Sale Workstation // With interchangeable touchscreens to allow for easy customization and unlimited mounting options; the Stingray III is perfect for quick service restaurants, table service restaurants, corporate cafés and the retail and hospitality industries.